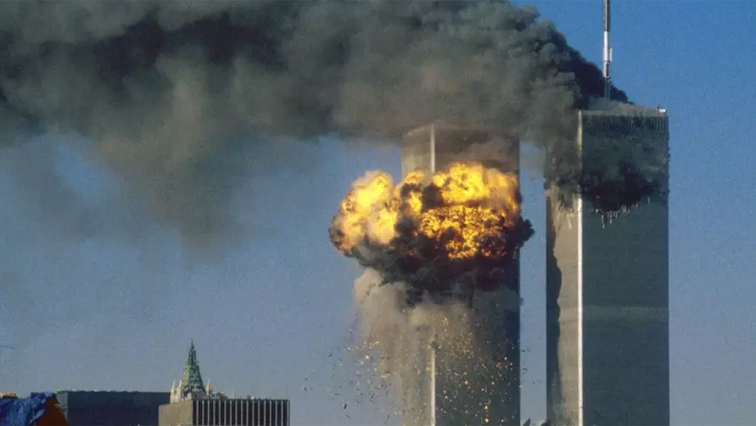 New York commemorates 17th anniversary of September 11 - SABC News - Breaking news, special reports, world, business, sport coverage of all South African current events. Africa's news leader. New York on Tuesday honored the nearly 3,000 people killed on September 11, 2001 in a ceremony at Ground Zero, the site where planes hijacked by Al-Qaeda brought down the Twin Towers. This entry was posted on 11 Sep 2018,05:04PM at 5:04 PM and is filed under Lifestyle, Homepage Featured Story Slider. You can follow any responses to this entry through the RSS 2.0 feed. Both comments and pings are currently closed.